Who would’ve known that there is one day we are looking all over Internet for YouTube alternative that is working on iPad 1 and iPad 2? They are the forgotten orphans in the digital world. They do exist and they are still alive somewhere sitting on the dusty bookshelf at corner. But nobody cares about them. Apple first dropped support for the bundled YouTube APP and it stopped working since Jan. 2015. Then we had to download YouTube alternative apps from App Store. We chose YouTube App from Google. 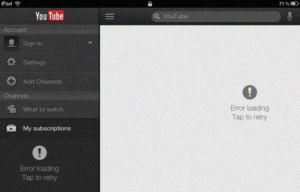 Then Google dropped API support for older versions of iOS native YouTube App. 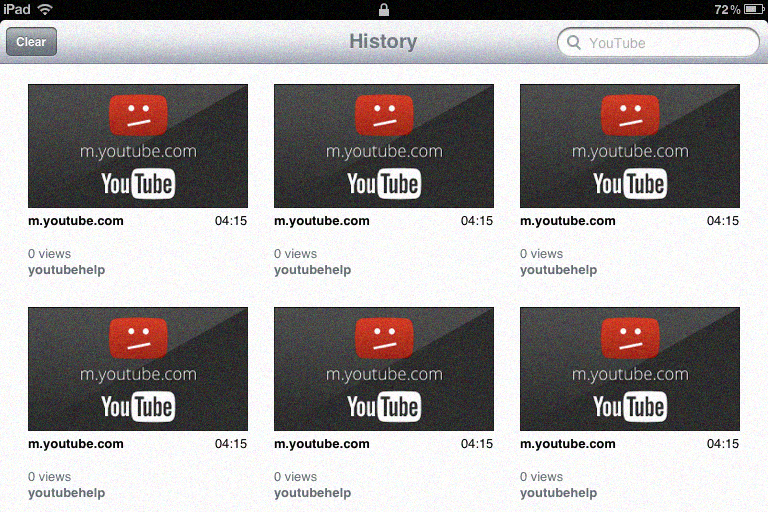 Yes, there are newer versions of YouTube App, but they don’t work on the last available iOS for iPad 1, the iOS 5.1.1. Although this is not what we want, but it’s easy: open safari and visit https://www.youtube.com/. Is there any YouTube alternative that still works on iPad 1 and 2? Is there really no YouTube alternative that works on iPad 1 and iPad 2? Looks like we still found nothing useful today, huh? 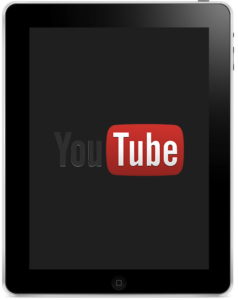 If you know any YouTube alternative that works on iPad 1, leave a comment, or share how you watch YouTube on these older devices with us. We have not tested it but we are going to test it soon and let you know if it works. Previous postHow to install Google Play Store on Xiaomi, LE, and Huawei?